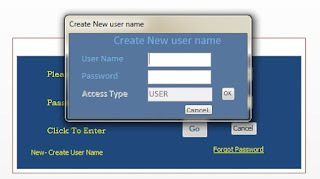 I have created cheques printer new version very easy to use now can download free.. 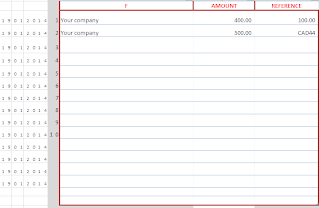 This is a simple workbook,which will very useful for you if you write lot of cheques manually to your suppliers daily for your business. With this method you not need special printer or software only you need is computer with MS Excel and normal printer. Yes, now you can use your normal printer and your laptop or desktop computer to print 100s of cheques in second. 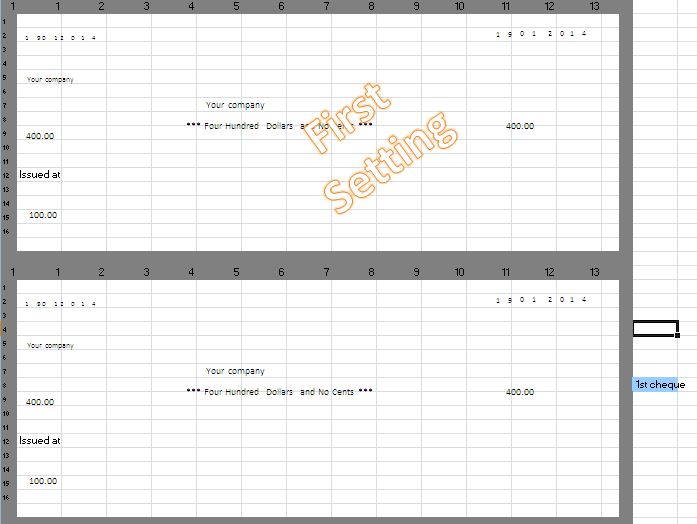 First you have to enable macros to your MS excel. These are the only steps you have to do to set your cheques printing. 1) save attached excel file in your favorites folder. 2) open office excel program and enable macros. When you open the file , a yellow Message Bar appears in upper under menu bar like this. A) Click Enable Content button. How to do it manually : Macro settings are located in the Trust Center. 3. Click Trust Center, and then click Trust Center Settings. 4. In the Trust Center, click Macro Settings. 5. Make the selections that you want. 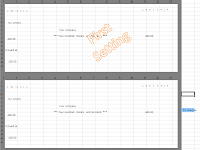 3) now open the save excel file. There are three work sheets in workbook . 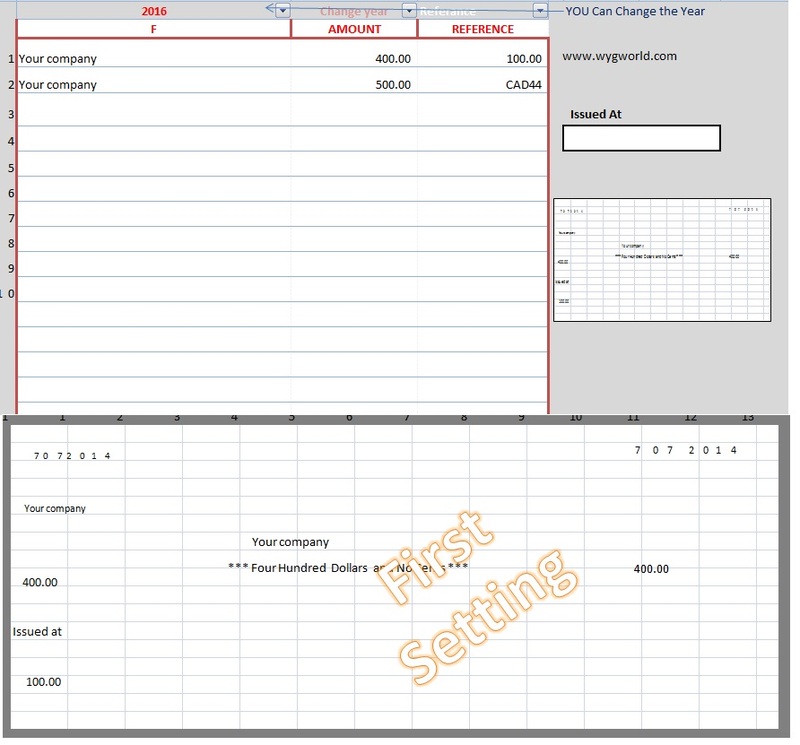 4) now scan an one of your check leaf from your check book and insert it to 2nd sheet to format the margins. drag and drop the details to the correct place of check picture. 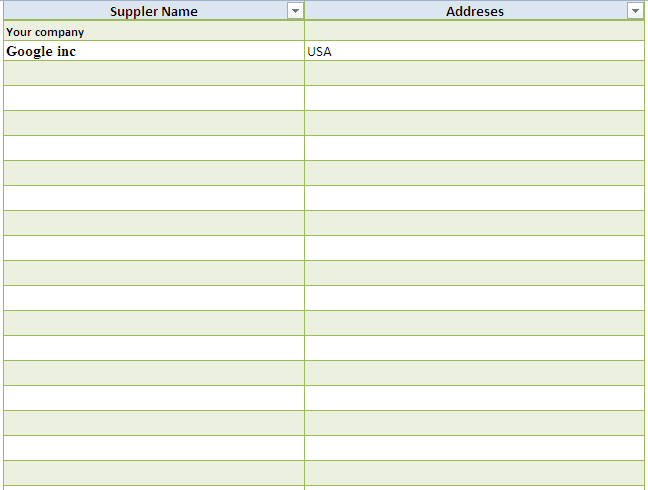 These details linked with checks details sheet data. when you change the chcks details this data will change. See the green color drop lines, it can move to any place to set your check leaf. After you drag all cheque details to correct place. Remove check scan copy. 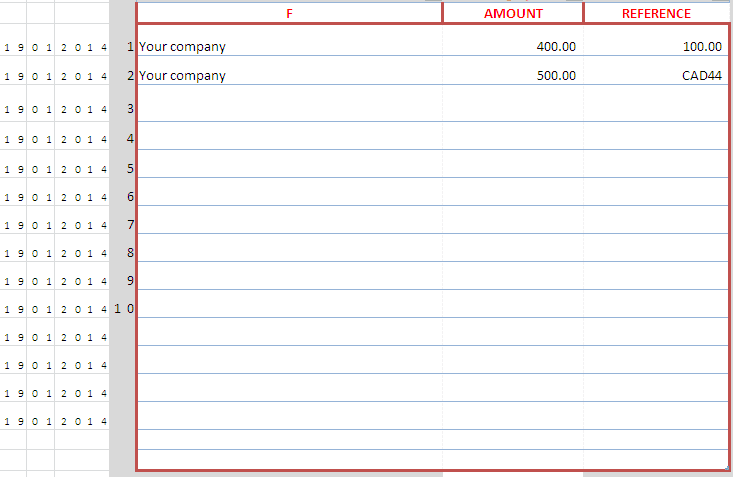 Now you can copy & paste first cheque margin to down for any nos of checks you wants. Now enter your payee list and save. 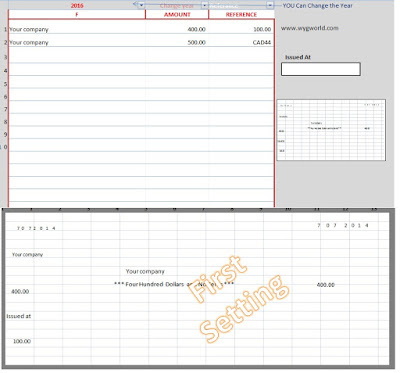 When you need to create checks just go to checks details sheet. 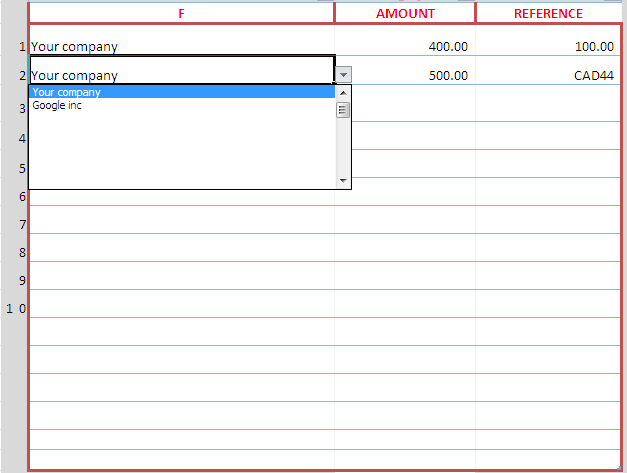 select the payee name form drop down list.